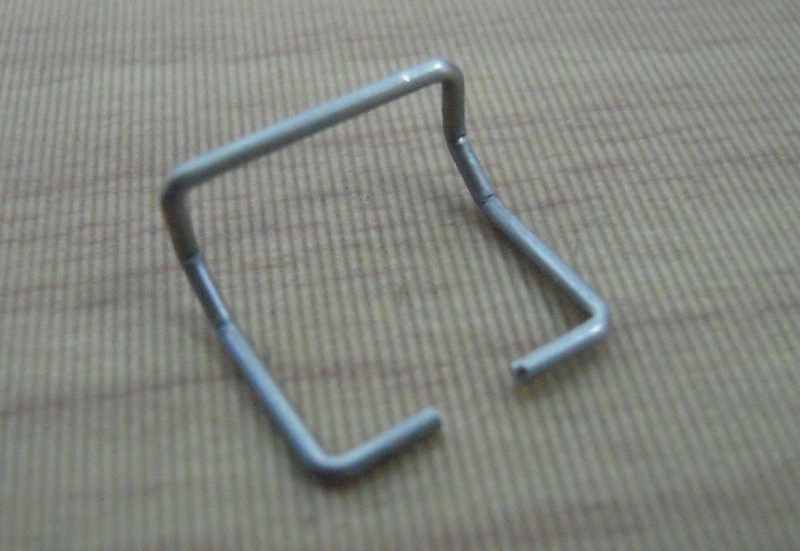 COMPRESSION SPRING SPRING WIRE FORM - UNISON TEK CO., LTD.
Small diameter springs with a precision of 0.06-10mm, such as tension springs (tension springs), torsion springs (torsion springs), compression springs (pressure springs), profiled springs, battery springs, probe springs, SFP fiber optic housing rod spring, insurance spring, photocopying machine ink spring, spring socket, button spring, piston spring, battery spring, lamp spring, panel spring, switch spring, valve spring, fixed circlip and so on. WIFI router antenna spring, mobile phone antenna spring, walkie-talkie antenna spring, car remote control antenna spring. 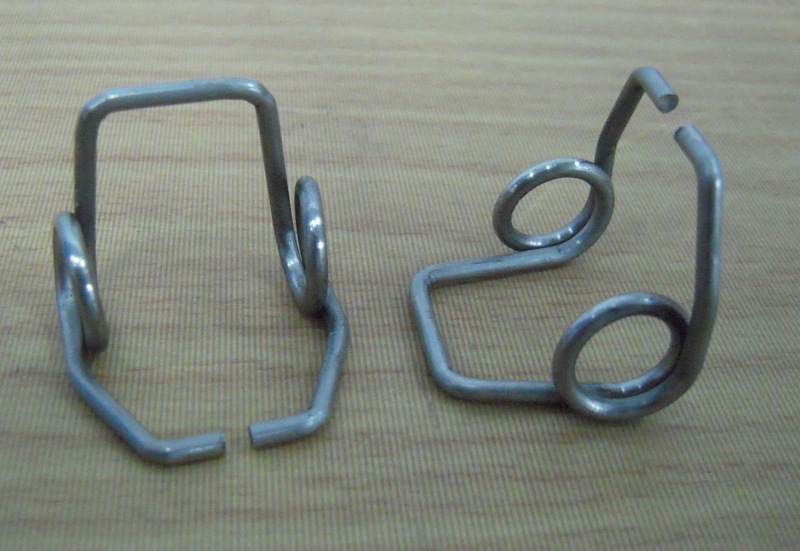 plate springs, constant force springs, scroll springs, shackles, buckles, etc. Visit CNC Turning Parts , Stamping Parts and Quality Inspection to get more info about us.